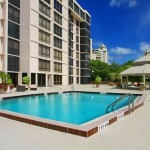 Located on Palm Avenue in downtown Sarasota. Walk to downtown shops, galleries and restaurants. 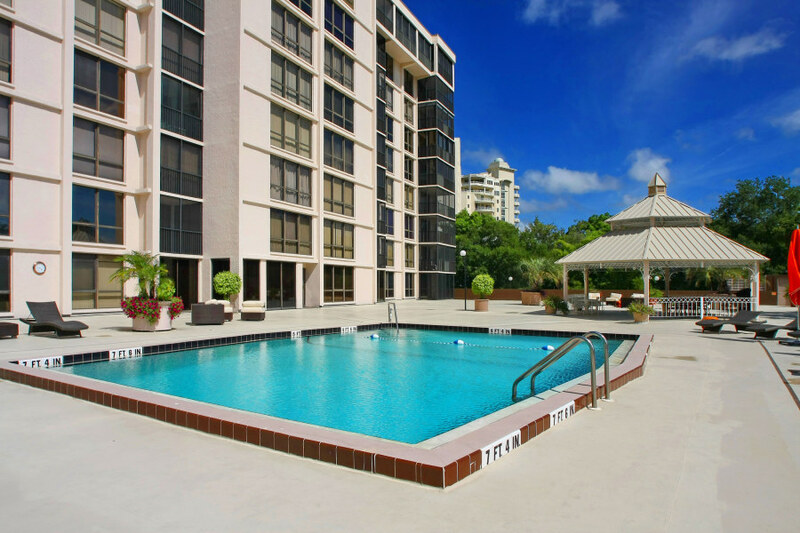 Enjoy Beautiful waterfront views of Sarasota Bay and the marina. 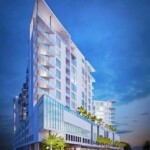 See all Essex House Condos.